Dorothy Stringer Dance Show 2017 DVD’s Now available to Pre Order. 2017 Dorothy Stringer Dance Show DVD’s are now available to Pre Order. The Dorothy Stringer Dance Show 2017 is just days away! Don’t forget to sign up for our FREE Newsletter to make sure you are kept informed about all our latest offers as well as be the first to know when Event Photos are online. 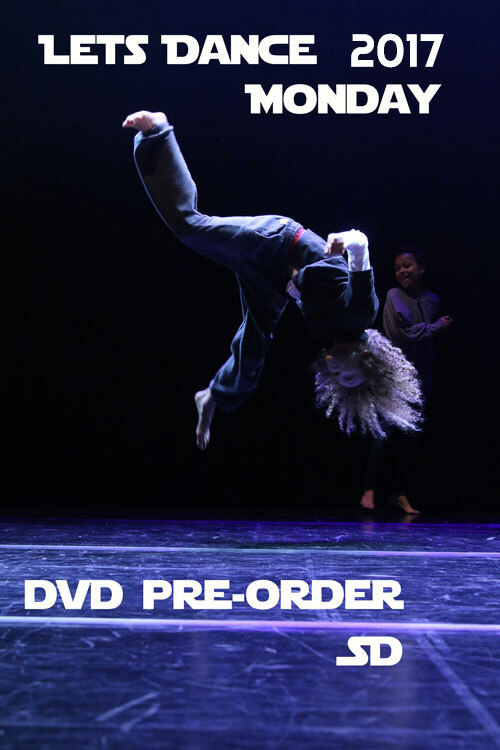 Lets Dance 2017 DVD’s Now available to Pre Order. 2017 Let’s Dance DVD’s are now available to Pre Order. Let’s Dance 2017 is here! © 2019 MegaPixelMovie. All Rights Reserved.